Welcome to Goodlookers, your one-stop shop for eye-catching reading glasses, sunglasses, reading sunglasses and glasses accessories. At Goodlookers – as our brand name suggests – we understand that whilst glasses are essential items for millions of wearers, they are also important fashion accessories and can be the defining element of any outfit in the wardrobe. Keeping a close-eye on fashion trends, our designers strive to offer the broadest selection of ladies’ and men’s ready readers to suit all tastes, and the Goodlookers collection varies from everyday styles to trendy retro to fun and funky! With a wonderful array of fashion-forward designs, frame shapes and colours, Goodlookers specs certainly hit the right notes in terms of fashion appeal, practicality, trusted quality and great value for money. There really is a pair of Goodlookers for every occasion! 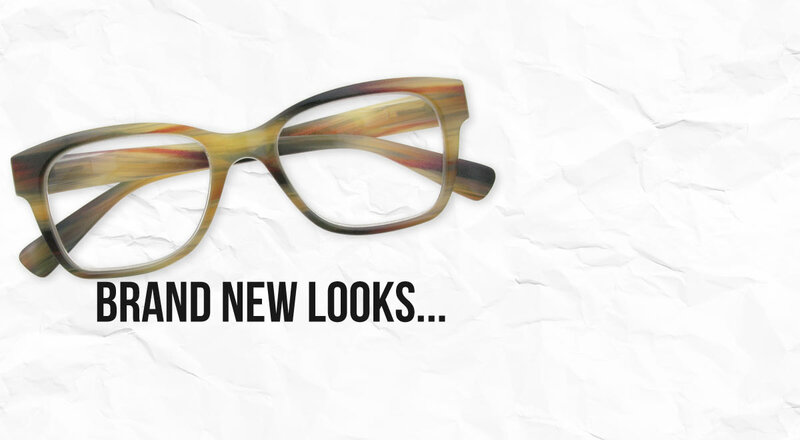 Shop now, by category, frame shape or colour to find the perfect pair for you! If you are planning some fun in the sun, why not check out our uber-trendy sunglasses and reading sunglasses. Our up-to-the-minute frames with UV400 and polarised lenses ensure you look good, whilst giving you the safety you need in the sun! Glasses accessories are also a key feature of the Goodlookers range with cool specs cases and fun glasses chains to complete the picture. All this is available right here online from Goodlookers with secure, simple shopping and because we care, all UK postage and packaging is absolutely FREE on all orders of £30 or more! We also offer wholesale area for Goodlookers stockists; please see our trade login for more details. Accessorise your eyes today….with Goodlookers. You and your friend both get £5 off your next order.